The Trump administration has said that domestic abuse is no longer grounds for receiving asylum in the United States. We share one asylum seeker’s story. • Mariam, a survivor of domestic violence who came to the United States from Burkina Faso, and who asked not to be identified by her real name. 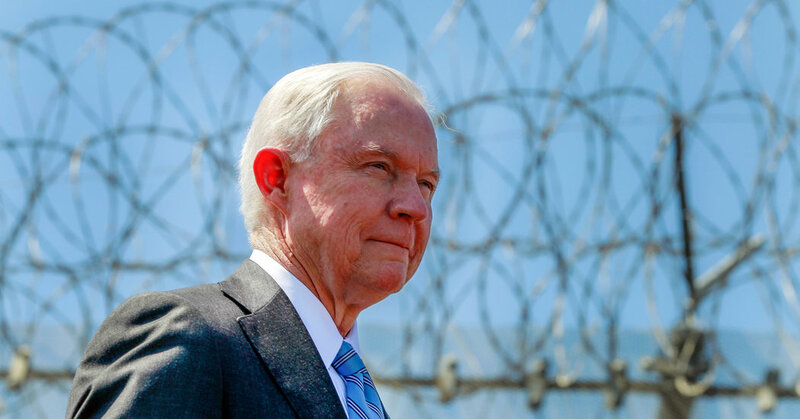 • A ruling that Attorney General Jeff Sessions issued in a closely watched case will make it difficult for asylum seekers to gain entry in the United States based on fears of domestic or gang violence. • As Washington’s immigration policies become increasingly restrictive, a growing number of refugees from Central America are waiting at the Mexican border.